Ok…so trying to get caught up on some blogging and what a great story to jump out of the gate on! I first met Tiffany when she was planning her wedding. It was kind of one of those situations where you just become instant friends and click with someone. 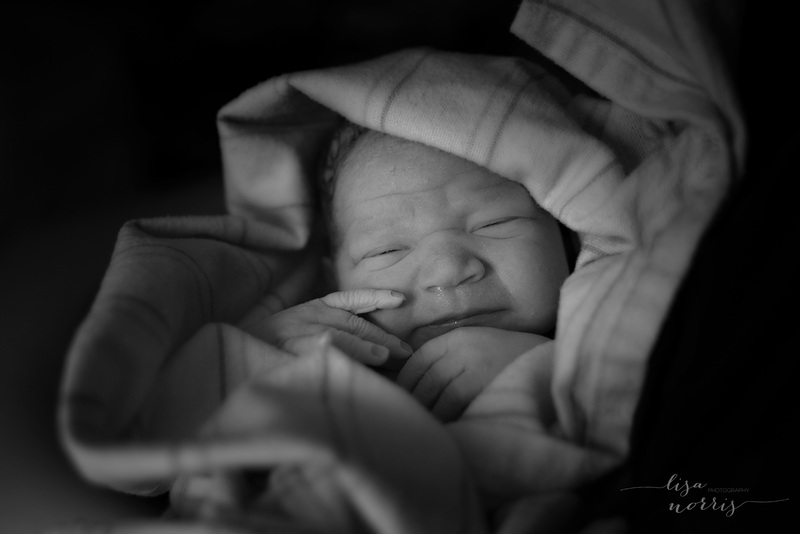 Fast forward a few years and I get a call from her asking me to photograph her at-home water birth. A little hesitant, but always looking for a new challenge to stretch my creativity, I agreed! Over 24 hours of labor with no meds – this woman is my new hero. And here’s the sweet little nugget that came as a result of all of her hard work! Congratulations, again, Tiffany and Tim! You guys are amazing!